Delivered in bundles of random widths, each bundle contains approximately 2.3 m2 Available in 3 grades. 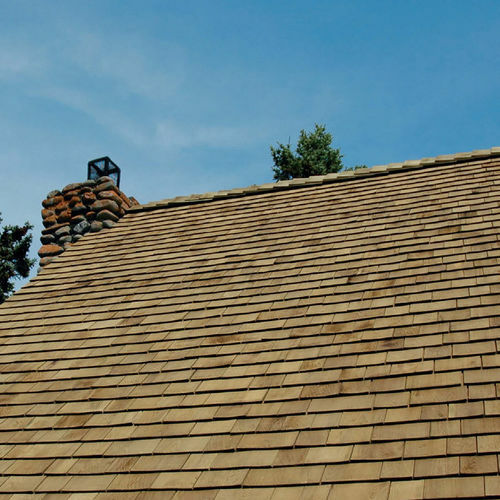 A (blue label) is knot free, homogeneous and designed for roofing. B and C grades are suitable only for vertical applications. 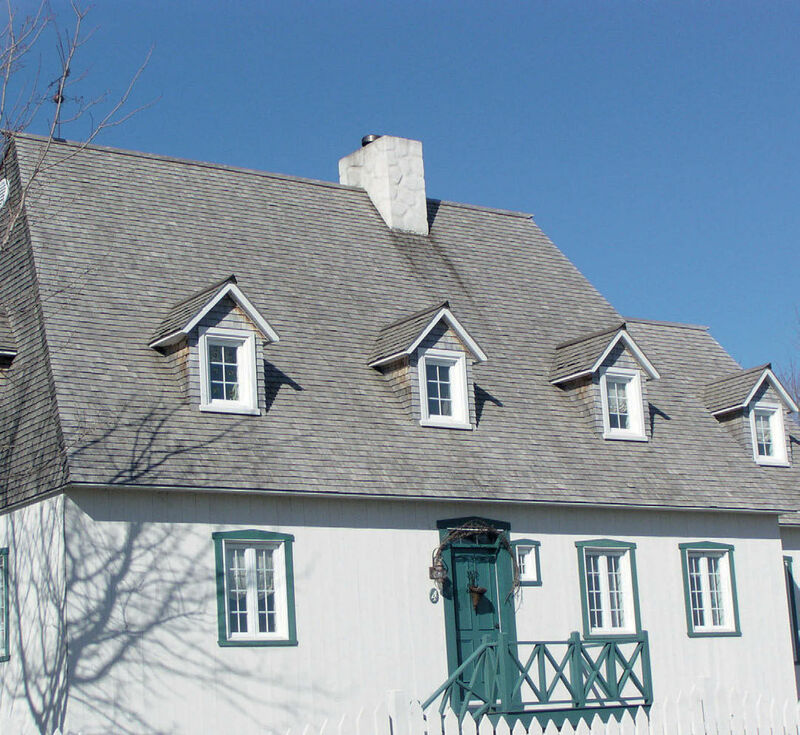 Paint or stains can be applied on site after the shingles are fully dry, approximately 5-7 months after installation. 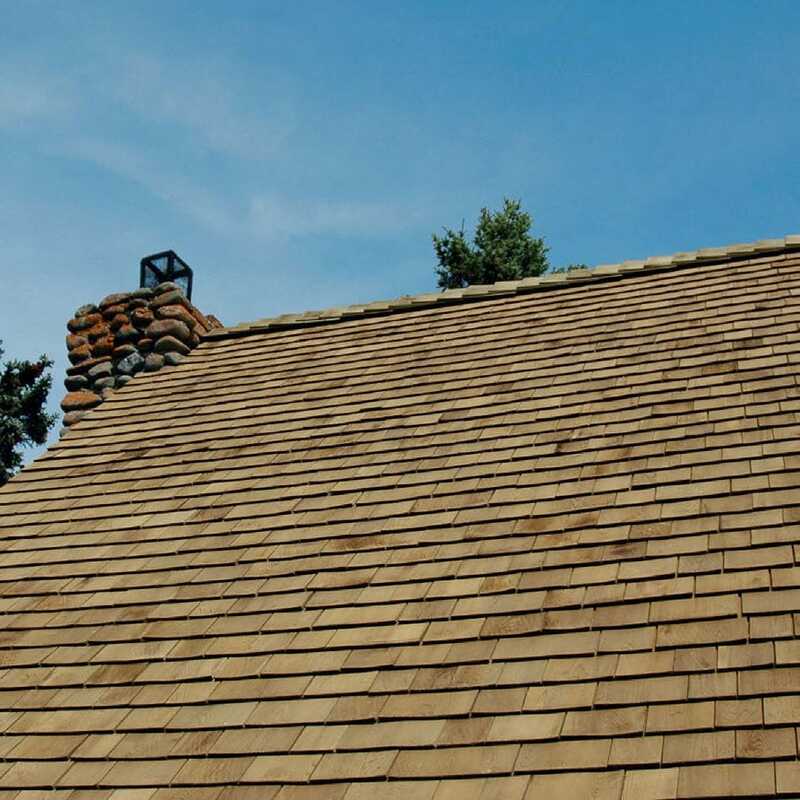 The triple lap installation means Cedar shingles can be laid to roof pitches as low as 14° in certain situations. 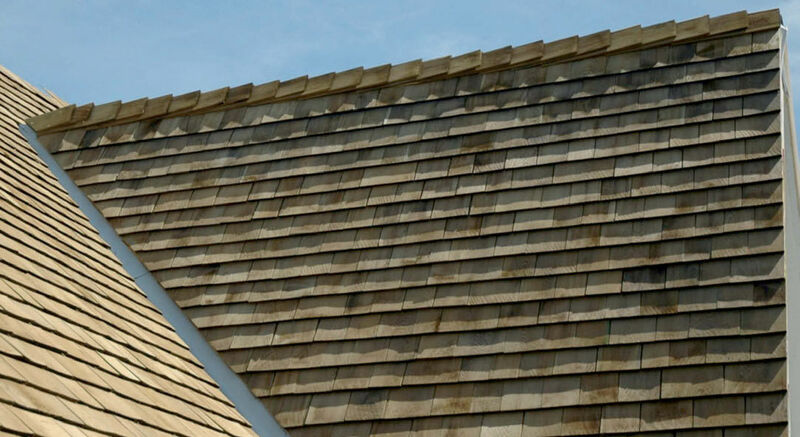 Cedar ridge tiles and ridge ventilation accessories are available. 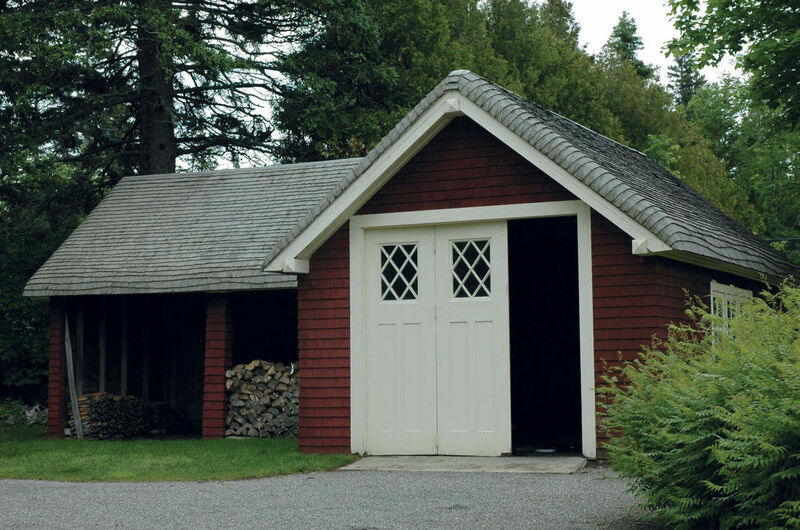 Good roof ventilation from eaves to ridge is essential to maximise the service life, roofs should be installed over counter-battens.